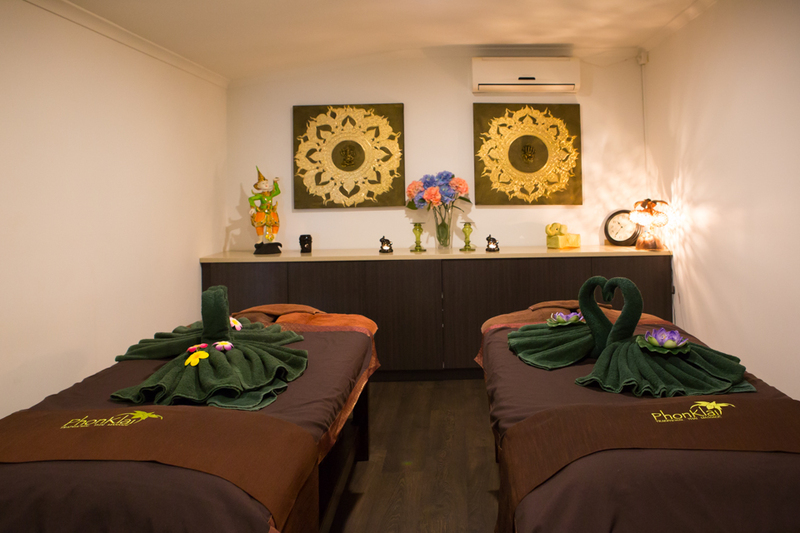 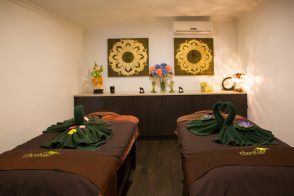 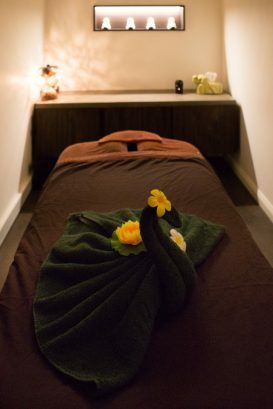 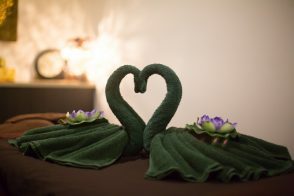 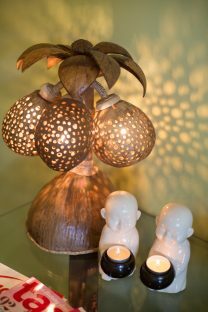 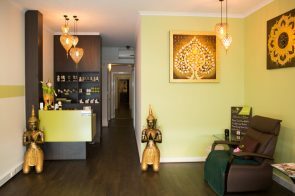 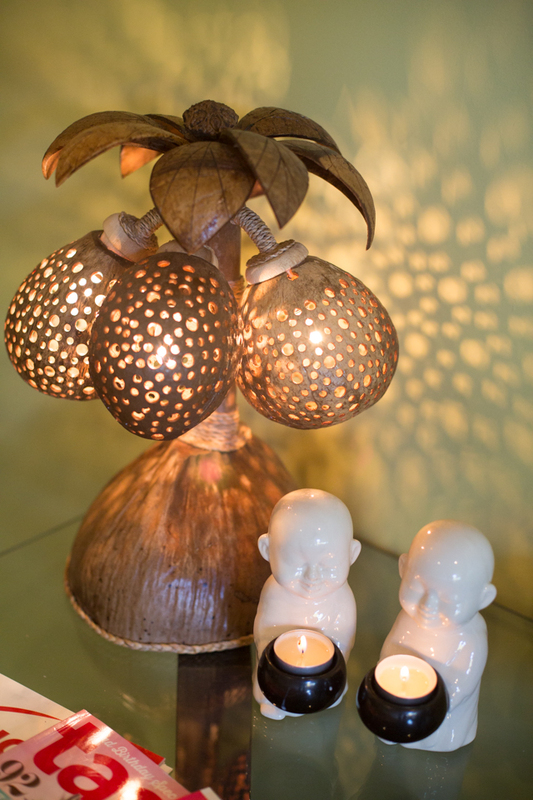 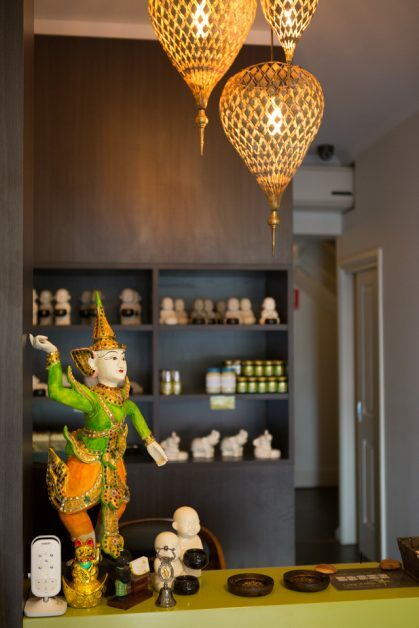 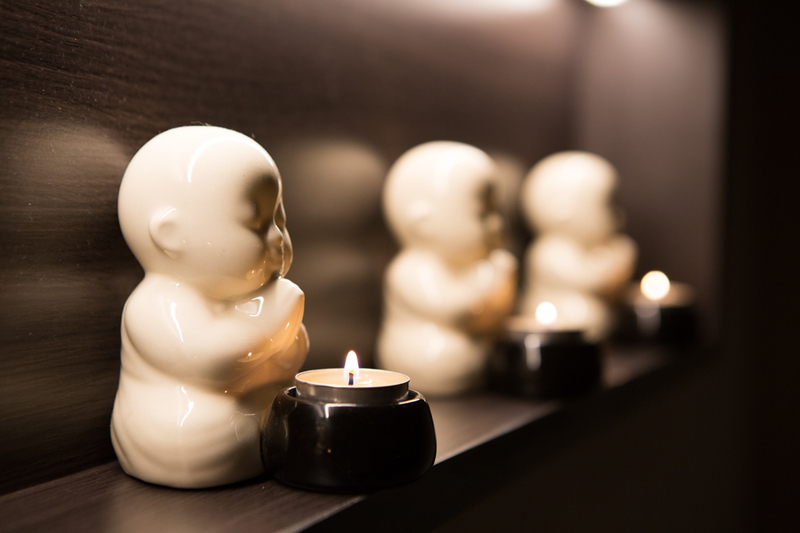 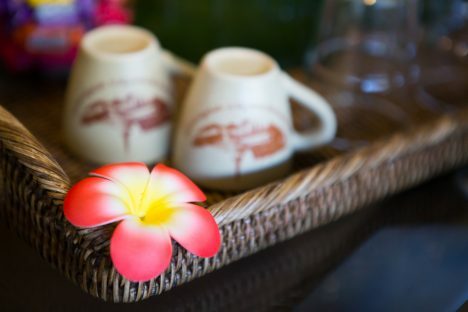 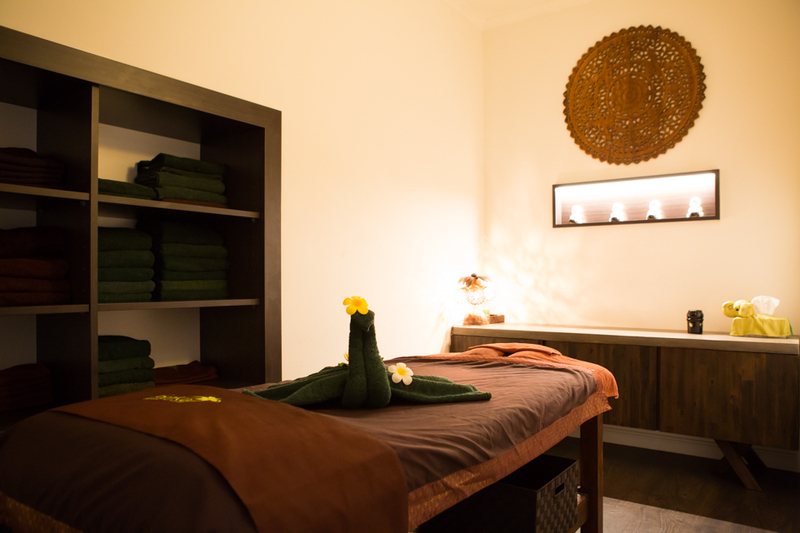 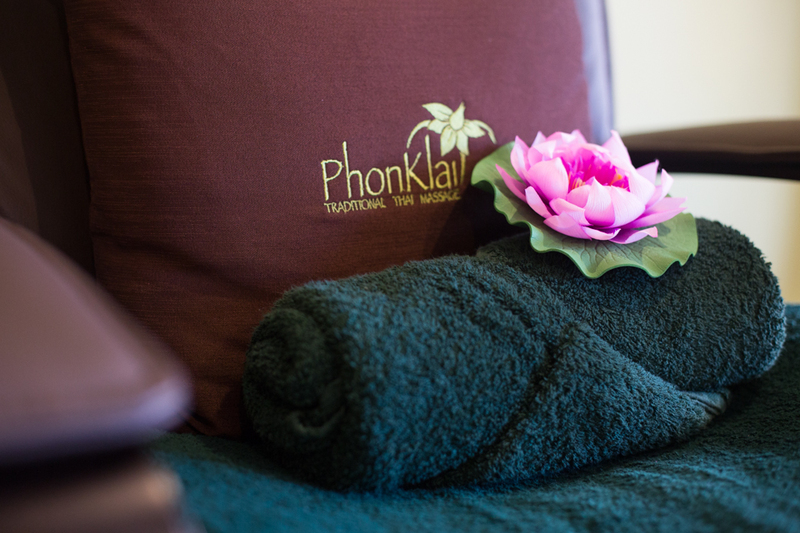 Here at PhonKlai we make you feel at home, with relaxed surroundings and our fantastic Traditional Thai massage, Relaxation, Remedial & Deep Tissue massages. 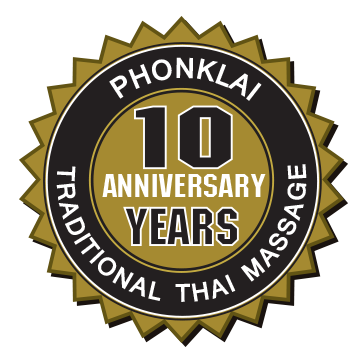 You also can lay back and relax for our Traditional Thai foot massage, using gentle foot scrubs and moisturizers by Soap & Glory. 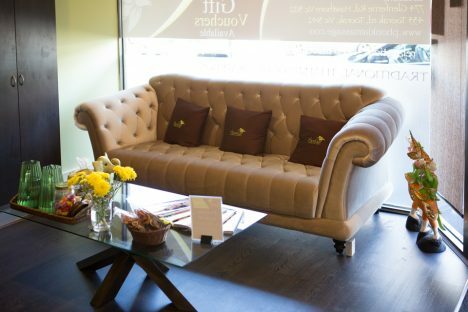 We strive to provide a clean, cozy and welcoming environment for you. 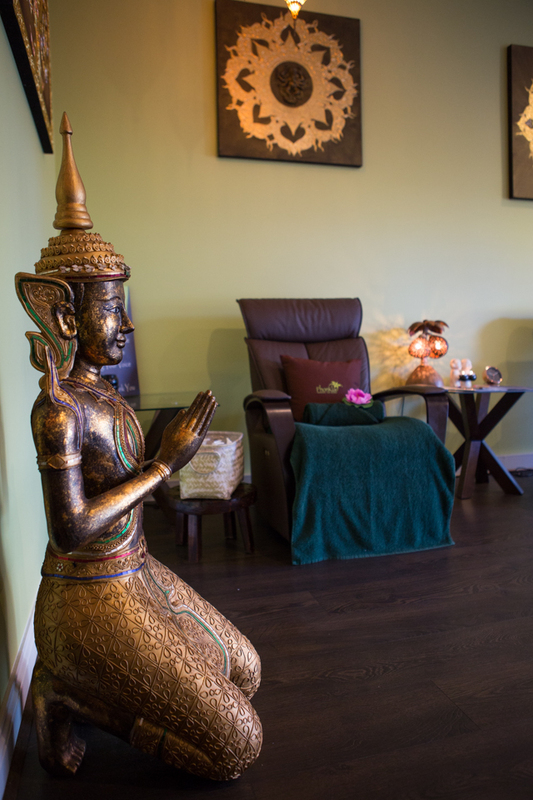 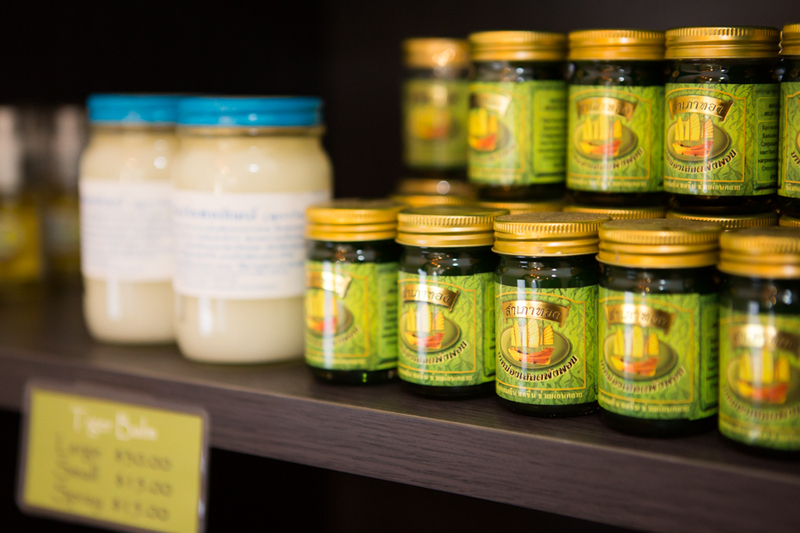 Whether you’re here to relax or treat an ailment, you’ll feel totally at ease. 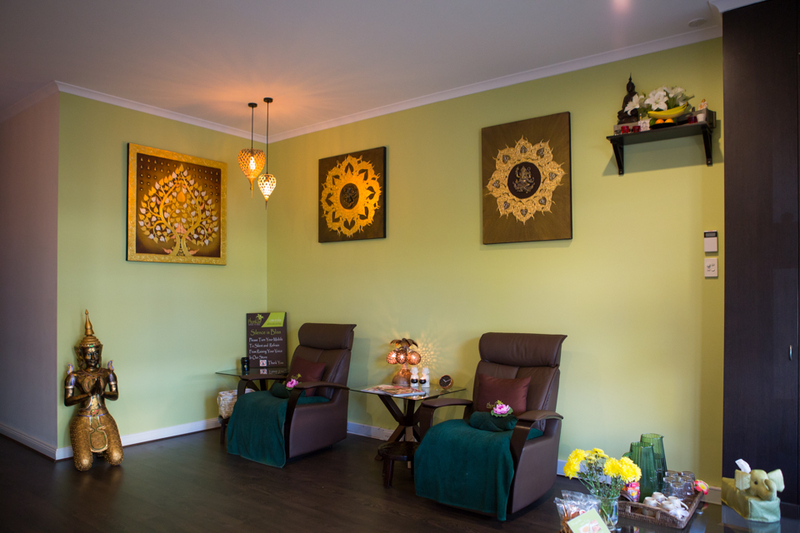 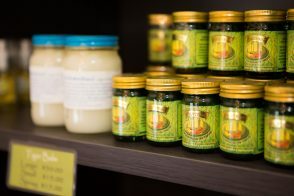 So let our professional and friendly staff help you to feel refreshed & re-energise.